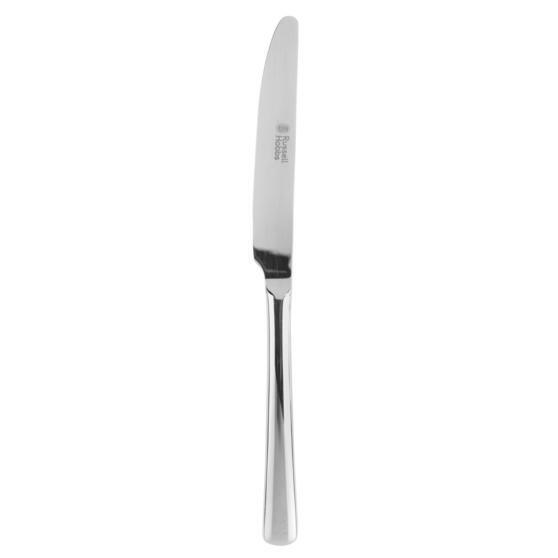 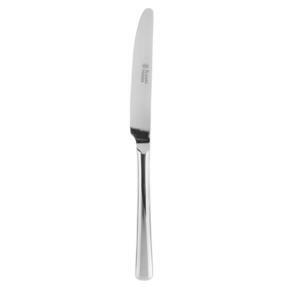 Ideal as a starter set or to compliment your dinnerware, the Deluxe Vienna Cutlery set from Russell Hobbs is a sophisticated and timeless addition to your home. 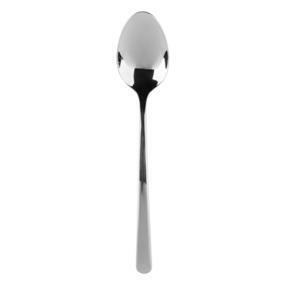 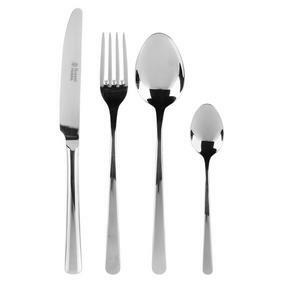 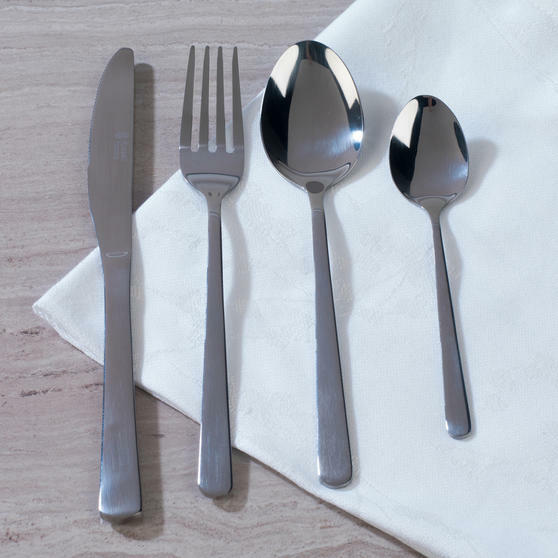 The set includes eight knives, eight forks, eight table spoons and eight teaspoons completed with a stainless steel 18/0 mirror finish; perfect for families or for use by guests. 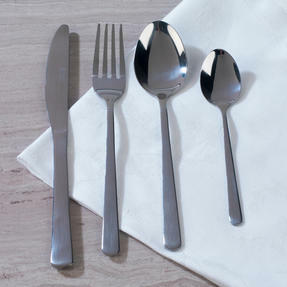 Expertly crafted, this set has also been designed to be dishwasher safe, making tidying up after meals quick and easy. The set includes eight knives, eight forks, eight table spoons and eight teaspoons; perfect for families or for when guests are over.